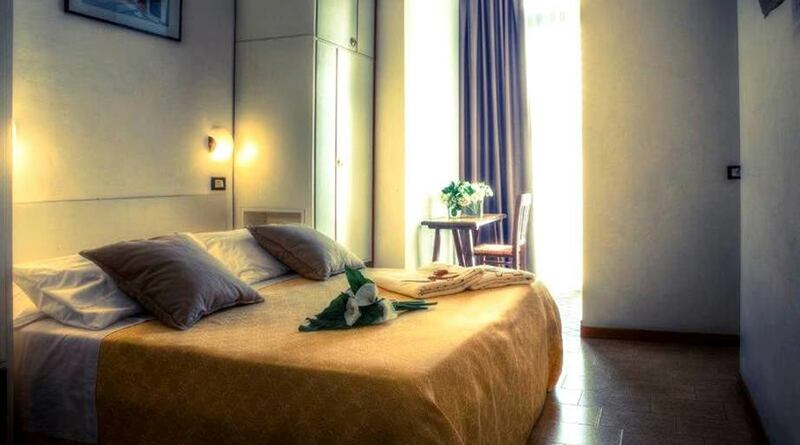 If you are looking for a hotel in Viserbella di Rimini offering affordable beachfront rooms but without compromising on comfort, then the Economy Rooms of Aquila Hotel are just perfect! 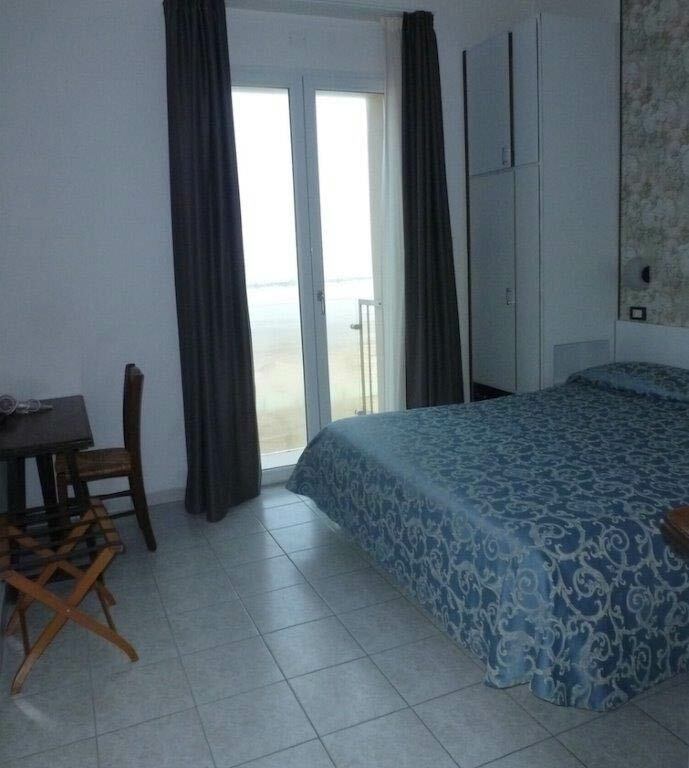 These cozy rooms are divided into Economy and Sea View Economy. These comfortable and bright rooms have a small French-style balcony with a glass parapet that allows you to stare at sea even from your bed for an even more pleasant experience. In addition, you will find many services for your comfort. 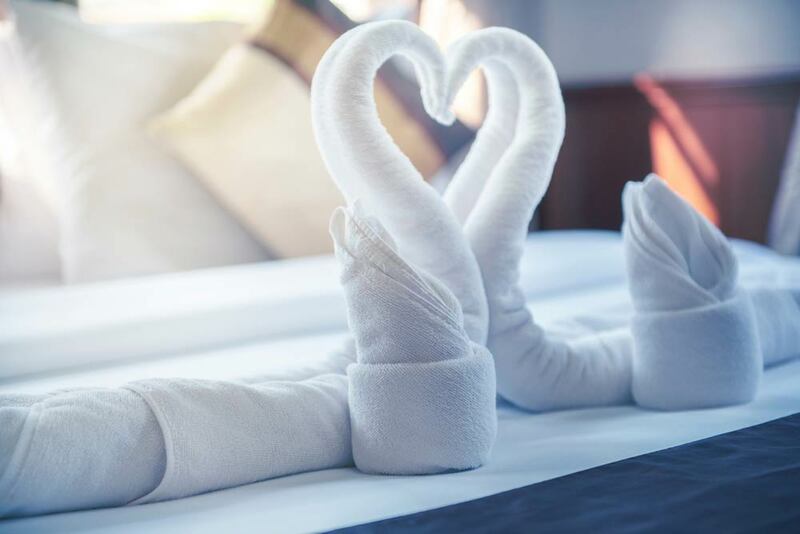 Pretty and functional rooms which feature a pleasant and well-kept environment where you can spend hours dedicated to rest in peace and tranquility. Each room offers a wide range of services and a small French-style balcony.